Trusted Referrals affiliated with Levin Insurance Agency "
At Levin Insurance Agency we frequently encounter amazing businesses who we want to recommend to you! Whether you are looking for a mortgage, a realtor, a new car, or even a handyman, check below for businesses we are proud to give our stamp of approval! If you are looking to purchase a new home or refinance your existing home, look no further than Mike Bennett. With over a decade of experience helping customers across Michigan and across the country, Mike and his team have the resources to get your loan closed. Jeff is a true professional in the mortgage world. If you have a sticky situation or a straight-forward application, Jeff will help you get your loan closed. 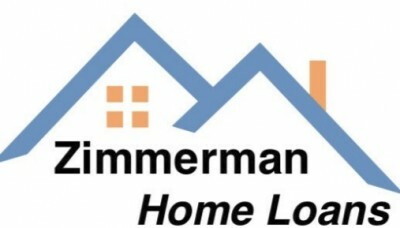 Jeff can be reached by phone at (248) 770-7408 or by email at jeffz@zimmermanhomeloans.com. Contact Jeff today! 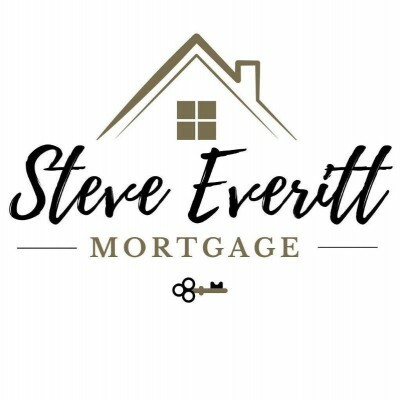 For all of your mortgage needs, contact Steve Everitt at (248) 662-1638 or email severitt@steveeverittmortgage.com! Alex has endless energy and determination to find you the perfect home at the best price! His background in mortgages means he understands what it takes to get approved and his passion for real estate means he will stop at nothing to find you the perfect home! Alex can be reached by phone at (248) 214-0547 or email at alexhagopian@kw.com. Insurance Agency Owners Alliance is the fastest growing association of independent insurance agency owners in the country. 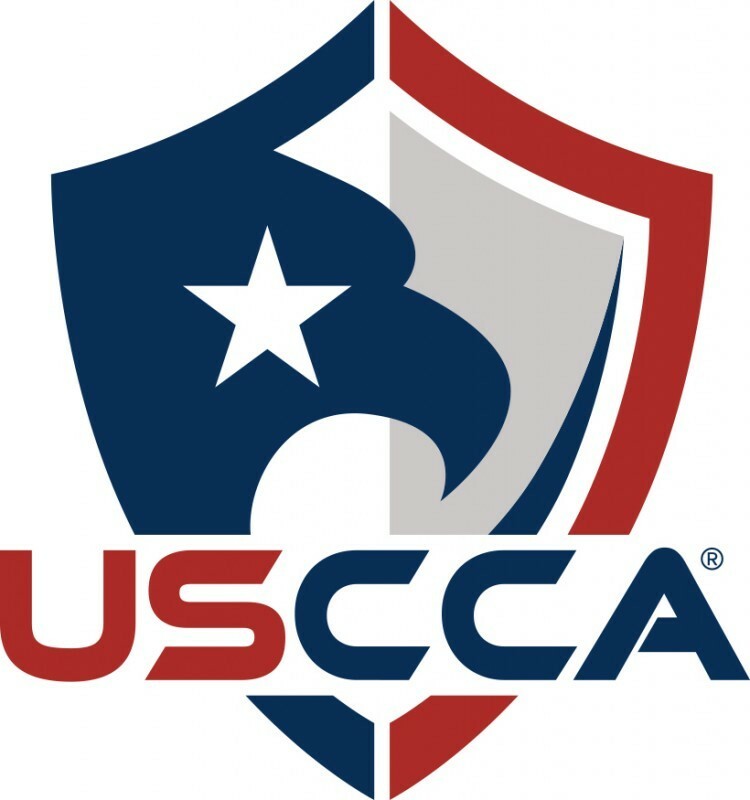 Together we selflessly innovate and collaborate to bring our agents and their customers the best information and resources available! Our home warranty is a service contract that covers the repair or replacement of many of the most frequently occurring breakdowns of home system components and appliances.